Hodgson Sayers, whose people development initiatives have won national acclaim, announces the appointment of 10 new apprentices and, for the first time, this includes two studying management. 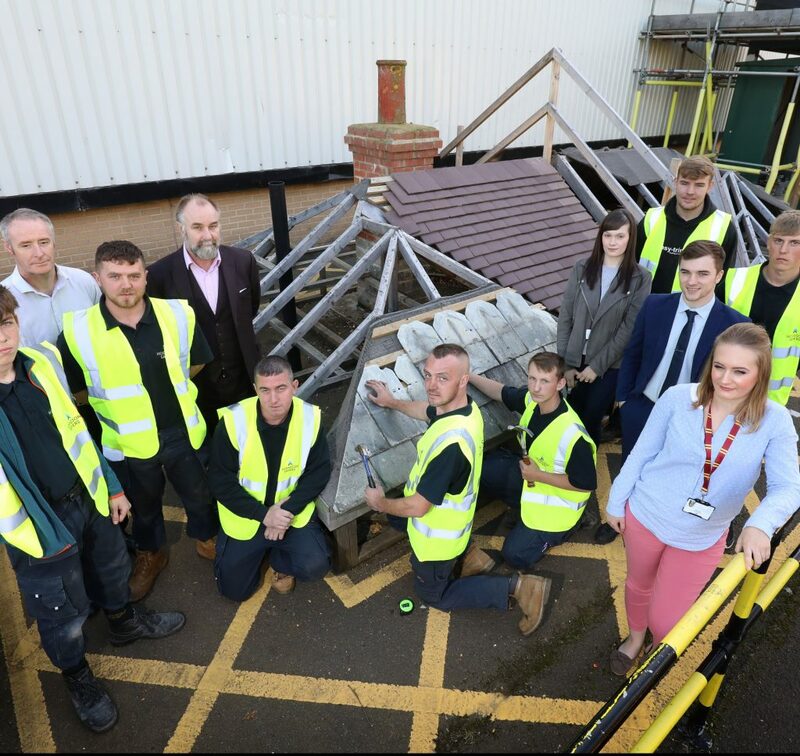 The company already has 24 apprentices at various stages of their training and seven of the newcomers will embark on traditional apprenticeships in either slating and tiling or flat roofing at Newcastle College over a three year course. The trades apprentices are aged between 17 and 35 and they include three 17-year-olds, Jack Dransfield from Alnwick, Daniel Williams from West Pelton and Lewis Williamson from Shiremoor, 18-year-old Aaron Georgeson from Chopwell, 22-year-old Connor McKenzie from Stanley, 27-year-old Aaron Stephens from Greencroft and 35-year-old Anthony Lyon from Fenham. Meanwhile, 25-year-old Jessica Heron, from Tow Law, will study an administration apprenticeship and both 29-year-old Ashley Dickie, from Whickham and 20-year-old Jack Franklin from Catchgate, Durham, will both study for a BTEC level three diploma in management at Derwentside College. The new intake arrive at a time when members of the company’s existing apprentices have attained both regional and national acclaim. 17-year-old Kieran Forster has won the coveted 2018 Icopal national flat roofing apprentice of the year award and David Crank is in the UK final of the Skillbuild competition. John Sayers, managing director at Hodgson Sayers, said: “We interviewed a large number of candidates and it is credit to the ten who join the team. “This is the first year we have introduced the management apprenticeship scheme and it provides an opportunity for Ashley and Jack to explore all areas of the business before they select a career path that they feel suited to. “Apprenticeships continue to be crucial for Hodgson Sayers and the sector as a whole. Our aim is to develop the skill set not just of teenagers but also adults. 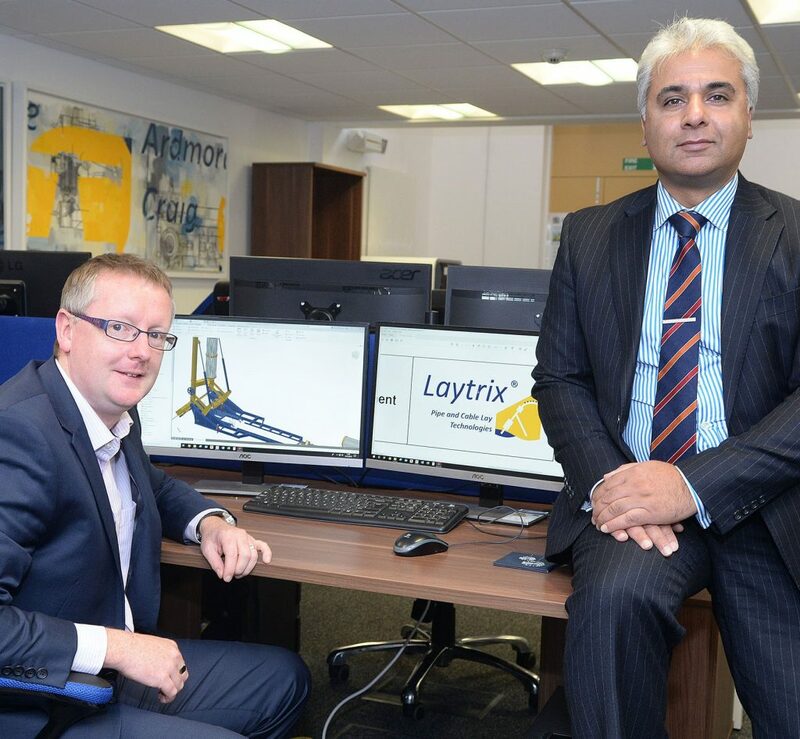 It must be remembered that apprenticeships are not age exclusive, we see this in the case of 27-year-old Aaron Stephens and 35-year-old Anthony Lyon who are looking to change their career path. It’s not about age but mind set, if we see that candidates are enthusiastic and determined to make the most of the opportunity, then that gives them a very good chance of gaining an apprenticeship. “Nurturing new skills remains a priority and we have forged a successful partnership with Newcastle College to develop our apprentices. Slater and tiler apprentice, Aaron Stephens, said: “I have been at the company for five years working as a labourer and doing some roofing but an apprenticeship was something I was very keen to take up, so as to further my career.